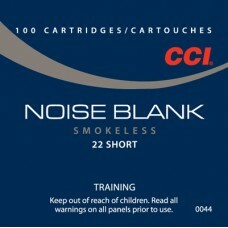 There are times when pests can be hard-to-hit problems. 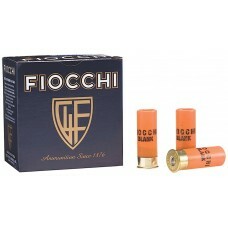 For those times when no bullets are the best..
Fiocchi blanks are very useful or reenactments, ceremonies, training exercises and hunting dog train.. 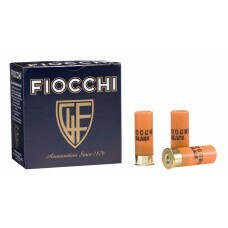 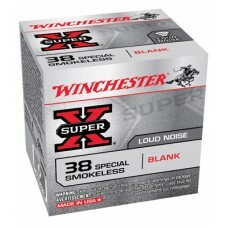 This centerfire ammunition (blank) is comprised of the following three components: brass shellcase, .. 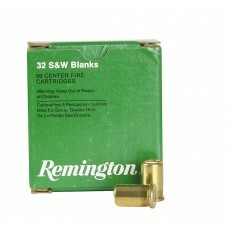 Snap Caps are made to protect your firearms by relieving the stress on your firing pins and firing p..